Trafalgar Wharf: AMAZING SUMMER OFFERS - YOU WILL SAVE MONEY! All those little jobs giving you that sinking feeling? Don’t put it off any longer. 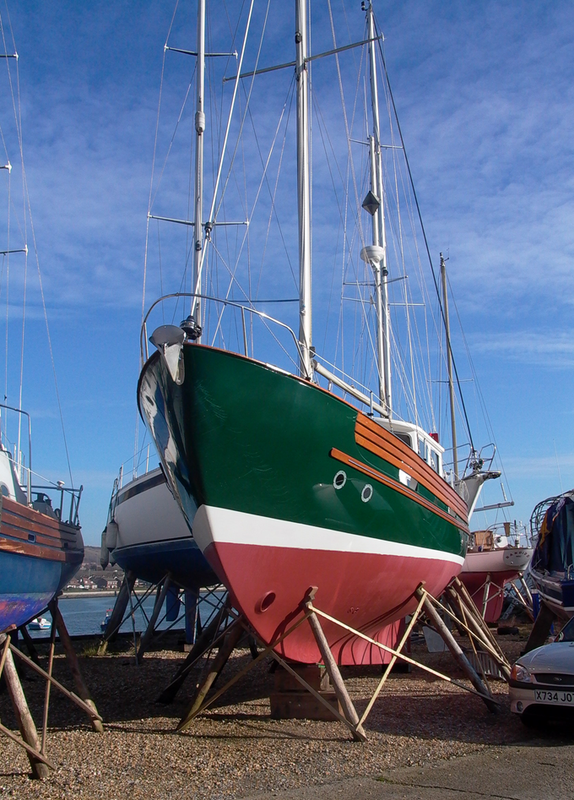 We have free storage ashore for 30 days, so all you pay for is a lift and launch. VHF RADIO COURSE - Spaces available! !